By: Philip M. Lustre Jr.
Campos, low key and unassuming, was probably the most cooperative among the known Marcos cronies. Unlike other cronies who chose to slug it out with the post-Marcos government, Campos cooperated fully in surrendering the Marcos assets under his name. Marcos used him mainly as caretaker of those illegal assets. 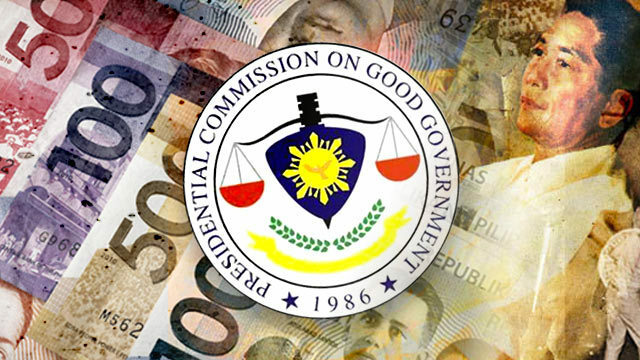 In 1987, the PCGG recovered P375 million ($7.9 million) from the accounts of Campos and Rolando Gapud, reputedly the dictator’s financial adviser, in Security Bank and Trust Company, a local commercial bank. Decades later, the Honolulu court decided to compensate the human rights victims of the Marcos regime and ruled the sale of two pieces of property in the US to pay them. They were listed under Campos’ name. In 1987, banana magnate Antonio Floirendo entered into a compromise deal with the PCGG and turned over P70 million ($1.5 million) in cash and assets. The Marcos assets he gave to the PCGG included the Lindenmere Estate and Olympic Towers in New York and the real property listed as 2443 Makiki Heights Drive, Honolulu, Hawaii. Philippine Ambassador to Japan Roberto Benedicto, the dictator’s close friend since their law school days at the University of the Philippines, followed suit in 1990. In a compromise agreement with the PCGG, he surrendered $16 million in Swiss bank deposits, shareholdings in 32 corporations, 100 percent of the California Overseas Bank shares, and 51 percent of his agricultural lands, and cash dividends in his firms. Crony Herminio Disini, who worked as agent for the sale of the ill-fated but overpriced Bataan nuclear plant, refused to cooperate with state authorities. After lengthy court battles, the PCGG secured from the Supreme Court in 2012 a decision declaring as ill-gotten the $50.56 million commission he received from Westinghouse,Inc., the supposed contractor of the Bataan nuclear plant. Marcos was not content to receive huge under-the-table commissions from foreign contractors of big ticket state projects. Marcos and his cronies had set their eyes, too, on major firms long regarded as blue chips by the stock market. These included Manila Electric Company (Meralco), Philippine Long Distance Telephone Company (PLDT), and San Miguel Corporation. Marcos, using brother-in-law Benjamin Romualdez, took control of Meralco and sent its owners, the Lopezes, to exile in the US shortly after he declared martial law in 1972. Marcos secretly used Ramon Cojuangco as his nominee in PLDT. Marcos used crony Eduardo “Danding” Cojuangco Jr to use coconut levy funds and take control of SMC. The PCGG did not lose time in filing claims on blocks of shareholdings believed to be owned by the Marcoses and their ilk in those three firms. 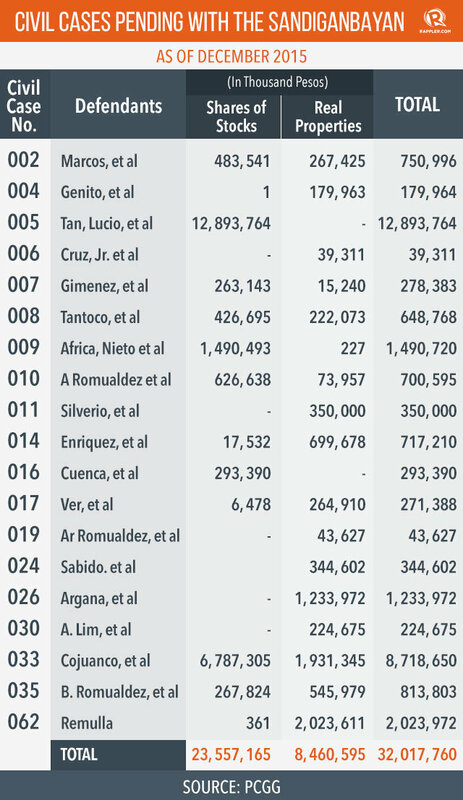 The judicial grind was taxing to the spirit, but after years of court litigation they bore fruit as the government had recovered billions of pesos from the sale of the contested shareholdings. The recovery of the Marcos assets in PLDT took a more circuitous route. The court litigation was characterized by earlier decisions only to be overturned by motions for reconsideration. In the end, the PCGG has secured in 2006 the final decision from the Supreme Court saying that the contested shares belonged to Marcos and not to the family of Ramon Cojuangco. The PCGG’s claim over the Marcos assets in SMC is largely a function of the collection of coconut levy funds from coconut farmers. The coco levy originated in the 1970s when Marcos decided to tax coconut farmers, promising them the funds would be used to develop the coconut industry and they would represent their investments. The Supreme Court ruled in 2011 that Cojuangco’s 24 percent stake in SMC was not part of the coco levy funds. Neither did it belong to the Philippine government. The SC ruling also said that the government failed to prove that Cojuangco was a Marcos crony. But in 2012, the Supreme Court reversed its earlier decision and ruled that the questioned assets came from coconut levy funds. It ruled with finality that the government owned the 24 percent block of shareholdings and that they should accrue for the benefit of the coconut industry and coconut farmers. 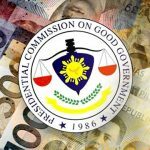 The PCGG acted to redeem the SMC shares and placed the sales proceeds of P56.54 billion (nearly $1.2 billion) in an escrow account with the Bureau of Treasury. Moreover, it filed a motion with the Supreme Court to deliver another 4 percent SMC shares worth P14.12 billion (around $300 million), which represented the amount that accrued to the government’s shareholdings had they not been converted into treasury shares. The discovery prompted the newly installed Aquino government to work for the freezing, recovery, and repatriation of those secret Swiss bank deposits. But the circuitous litigation in Swiss courts and domestic courts took years. It was only in 1995, or after close to a decade, that the Swiss courts ordered the transfer of those Swiss bank deposits, although the return depended on the final ruling of the local courts on its disposition. In 1995, the Swiss Parliament enacted an amendment to an existing law that effectively removes legal impediments to the repatriation of illegal wealth to the host country. Swiss laws no longer require the final judgment on the criminal conviction of the depositors, who face court charges for their illegal acquisition. Sustaining this law, the Swiss Supreme Court promulgated in 1996 a landmark decision that criminal proceedings are no longer required for their repatriation. Hence, civil or administrative proceedings would be enough. The ruling also gave deference to the final judgment of the Philippine court as to the ownership of these deposits.